CHULA VISTA –Club Tijuana’s Xolos Academy FC in San Diego is looking for talent to join its Presidio League and SDDA competitive teams and other squads for the 2018 season. 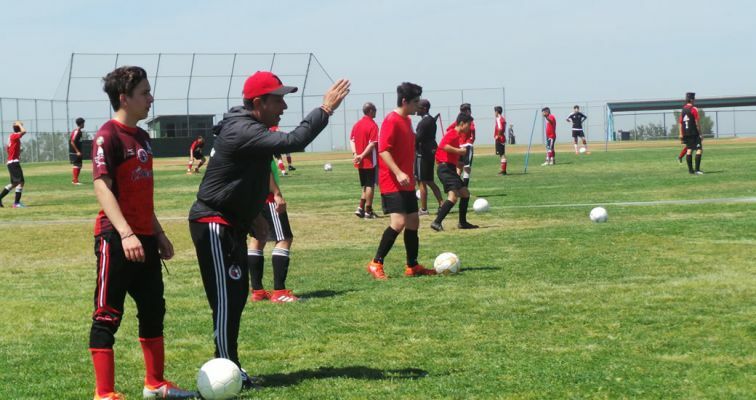 The Xoloitzcuintles academy will hold tryouts Tuesday Feb. 20, Thursday Feb. 22 and March 1 for the 2010 to 2004 and 2000 to 2003 categories. Sessions will be held at El Cajon Valley High from 5:30 to 8:30 p.m. The Xolos Academy FC is a youth soccer developmental and competitive organization that serves athletes of various ages throughout the region. The academy carries the name of the Club Tijuana Xoloitzcuintles de Caliente professional Mexican First Division team in the LIGA MX. 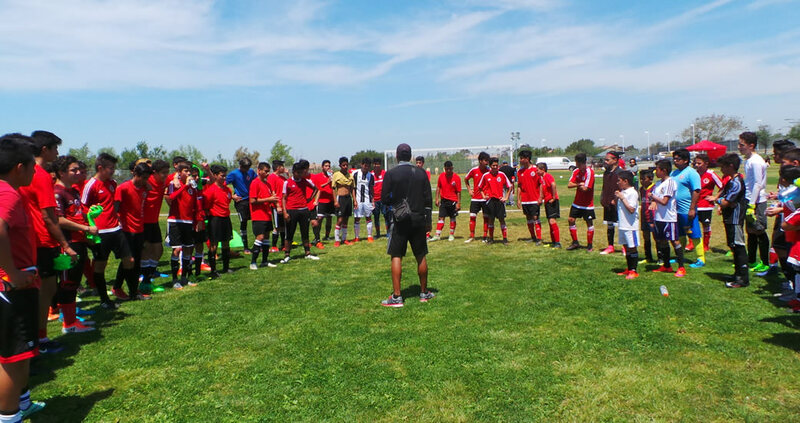 Our academy and teams reflect the strategies and planning that the Mexican First Division team practices, giving our athletes the opportunity to be part of the Xoloitzcuintles family. Coaches from the academies teach the same or similar ideas used in the senior team for competition and development. 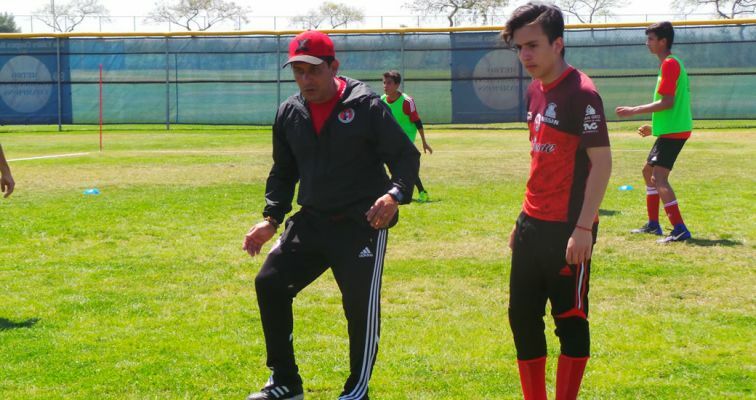 The Xolos Academy FC is the stepping stone to what could be a bright soccer career as our athletes have the chance to move through our farm system and eventually having the possibility to be part of our professional teams. For more information call: (619) 600-3792.